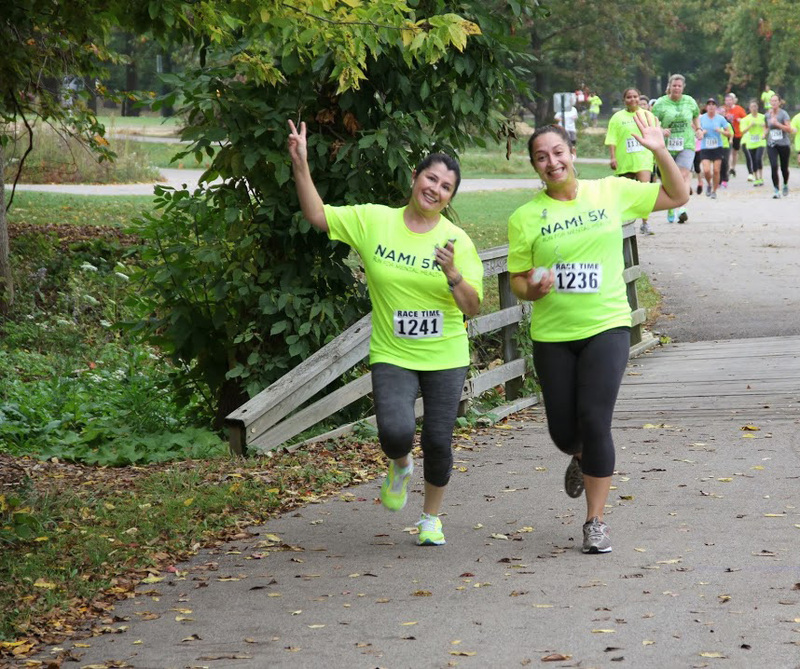 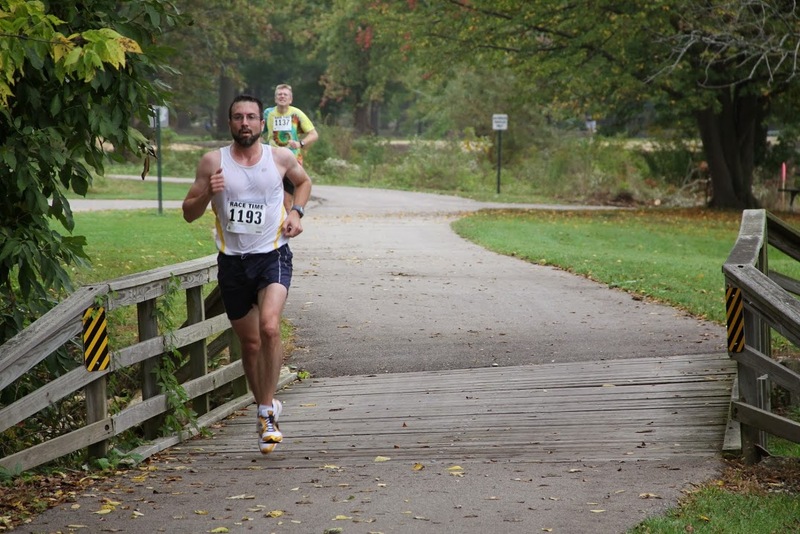 You'll have a great time as you run along the shores of the Fox River. 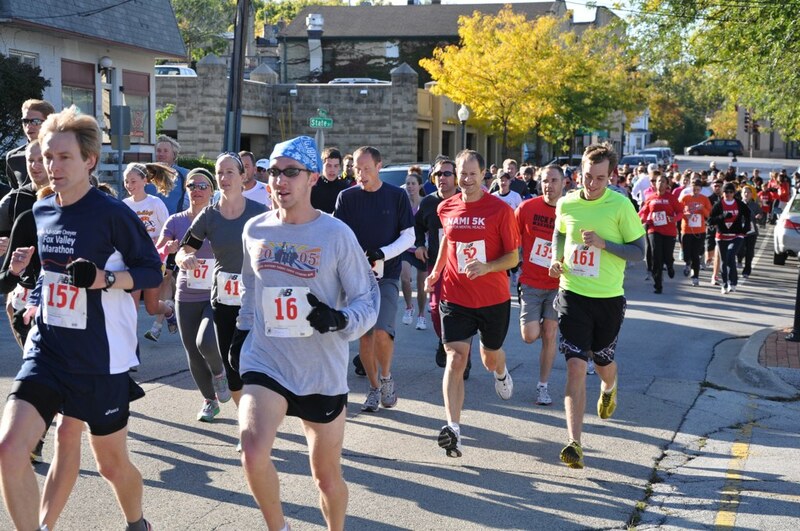 Join runners and walkers as you set your own personal record on our scenic, flat course. 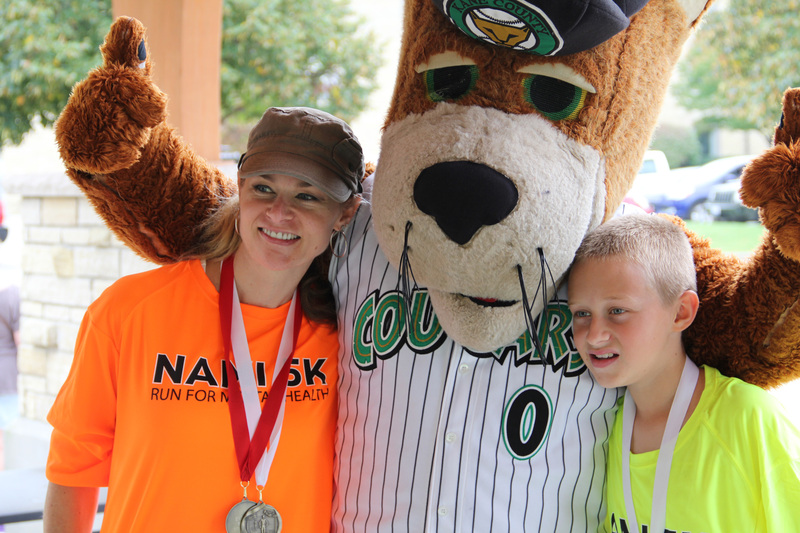 Proceeds to benefit NAMI of Kane, DeKalb and Kendall Counties. 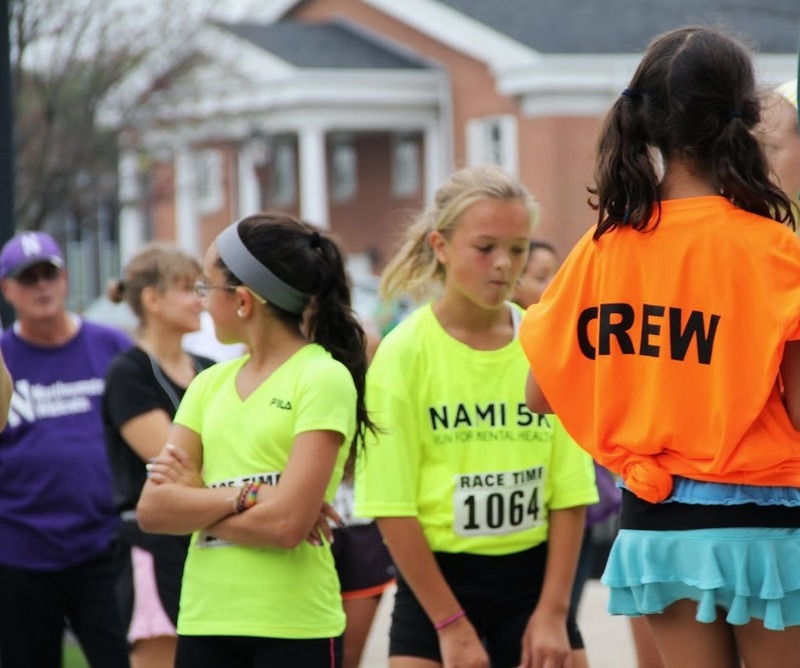 Really Nice Technical Race Shirts to First 500 Registered. 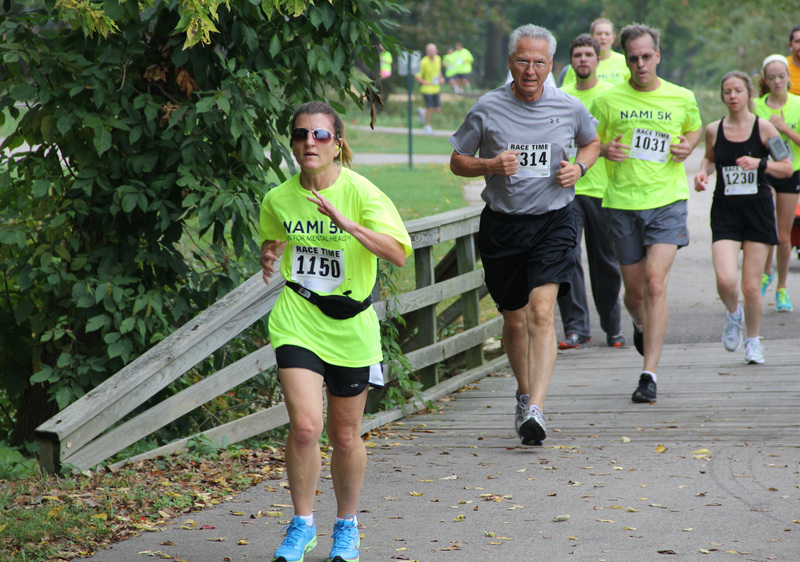 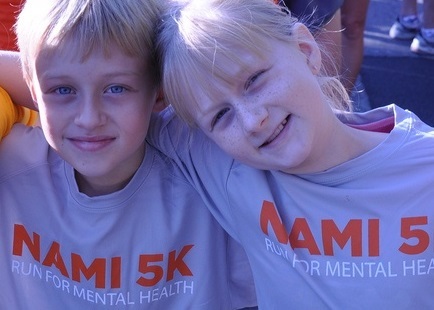 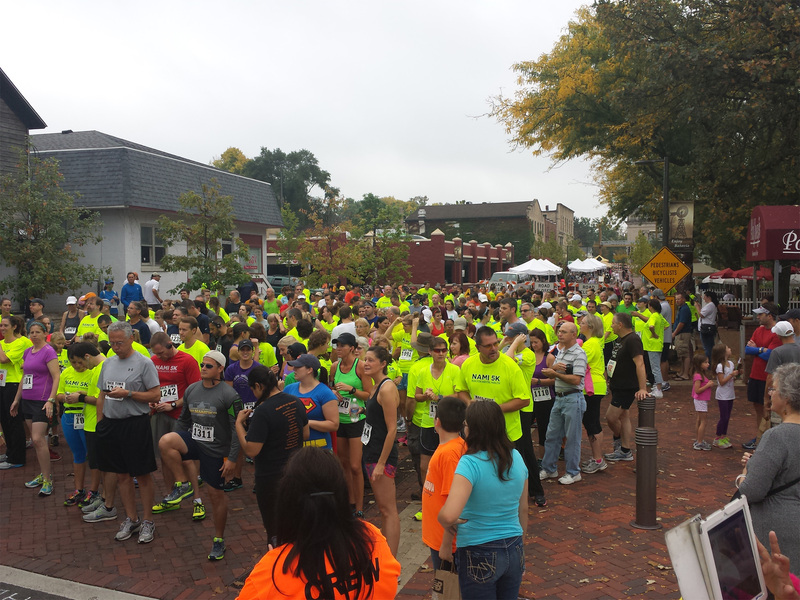 If your company is interested in becoming a sponsor for NAMI 5K, please email nami5Kinfo@gmail.com for information and sponsorship opportunities.